Rubber grip comfort and roller ball. 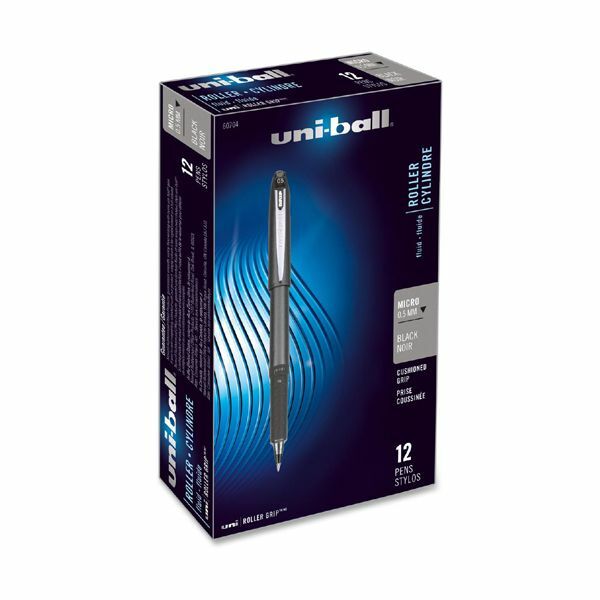 uni Super Ink™ provides three-way protection against water, fading and fraud. 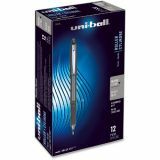 uni-ball Grip Stick Roller Ball Pen, Micro 0.5mm, Black Ink & Barrel, Dozen - Rollerball pen offers a textured, extra-large grip for writing comfort. Fade-resistant, water-resistant pigmented ink assures permanent writing. 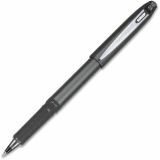 Rollerball pen features a steel tip for smooth writing.